CHICAGO (WLS) -- Chicago Police are cracking down on stolen cell phone sales. The department says undercover officers sold phones to XL Wireless on North Cicero Avenue for just a fraction of what they were worth. 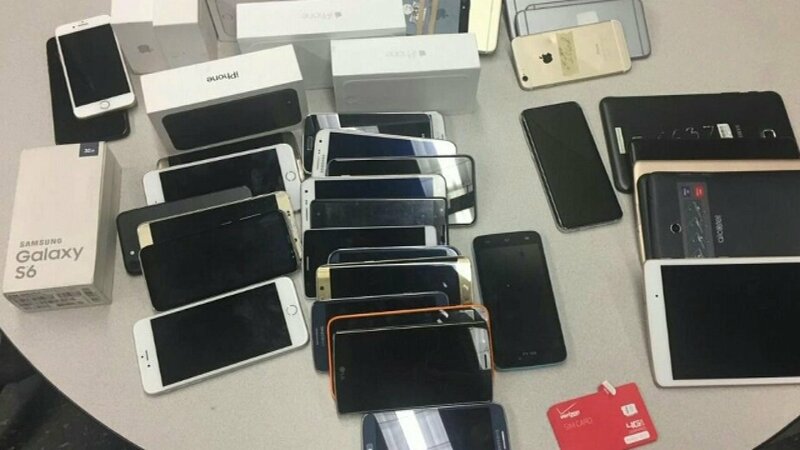 Police say the owner bought the phones, even though the officers told him they were stolen. The store is now closed and police arrested the owner. This comes as the City Council works to crackdown on businesses that sell stolen phones.